Energy efficiency, a garden, a parking space, security and good broadband are among the top essentials for home buyers in the UK, according to the latest research. Buyers want efficient central heating systems, double glazing, a garden and secure doors and windows and rate a good broadband connection more than friendly neighbours, according to the survey from comparison website Gocompare. 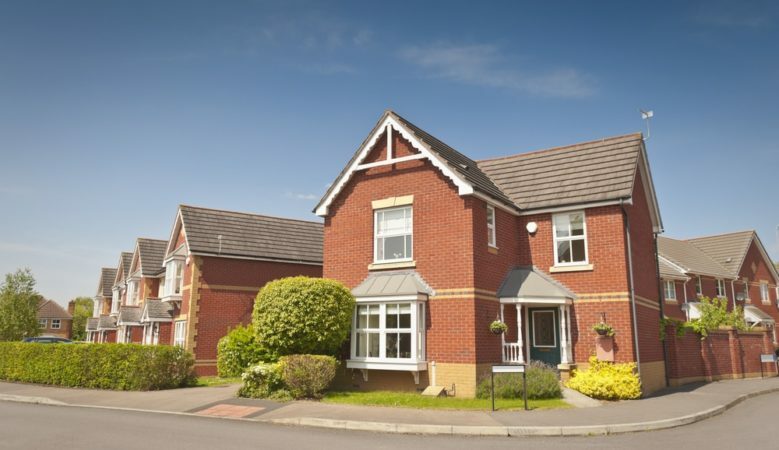 It also found that they want gardens rather than garages, a good reliable mobile phone signal as opposed to a landline phone connection while good schools are not a top must have and open plan living areas and period features are no longer popular. Overall some 69% said central heating was their top essential while house hunting, followed by 68% wanting double glazing, 65% a garden, 61% secure doors and windows and 54% a driveway or dedicated parking space. The survey also found that 54% want plenty of electrical sockets, 50% want good local shops and amenities, 49% a reliable and fast broadband connection, 47% friendly neighbours, 46% at least two toilets, 46% a good energy efficiency rating and 45% a new central heating system. Period features were not in demand and only 13% of those surveyed said access to good local schools was an essential factor in buying a new home. ‘We found that many potential buyers are prioritising efficiency, security and connectivity over aesthetic features. This suggests that modern buyers are buying with their heads rather than their hearts and that investing in things like a new boiler, additional electrical sockets or modernising your home’s insulation could be a smarter investment than traditional selling points such as period features or conservatories,’ said Matt Sanders from Gocompare Home Insurance. ‘It is surprising to see previous must-haves such as good schools and conservatories fail to make the top 20. However, our research shows that buyers are becoming more financially savvy and are willing to make compromises on the finer details of a property to keep costs down and avoid expensive work in the future,’ he added.